+ The brownie is ready when the top feels set to the touch. 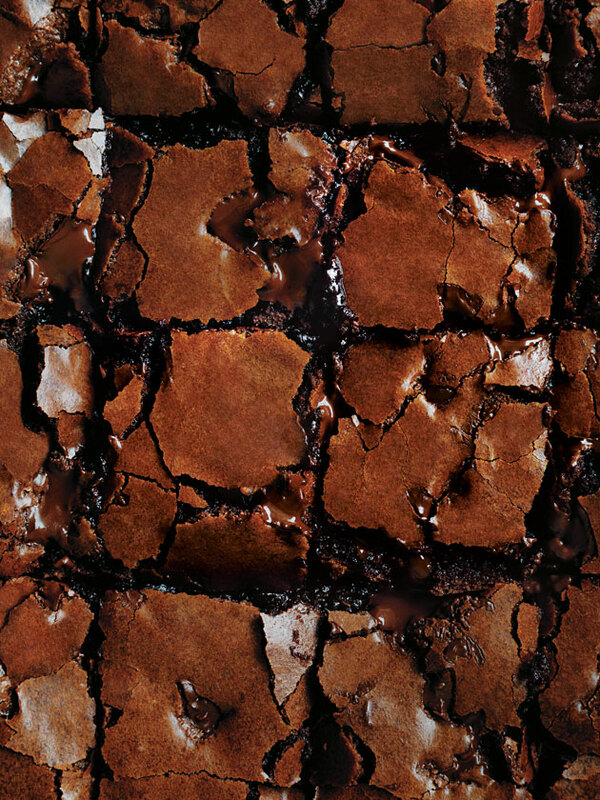 The two types of sugar in these brownies work their magic in different ways. Caster sugar lends sweetness and helps create a smooth and crispy top. Brown sugar adds to the rich, moist centre. Amazing!! Will never use another recipe! The BEST brownie ever! !